Thank you for choosing Sterling Home Theater. 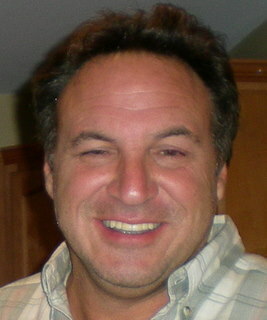 I am John Ristuccia, the owner and operator. I have over 25 years' experience and knowledge in the industry. We have expanded our services in the Martin County and surrounding areas of Florida. I am a reliable local contractor in the Boston Metro South Shore area, covering Braintree, Quincy, Milton, Weymouth, Abington, Norwell, Hingham, Scituate, Cohasset, Marshfield, Hanover, Duxbury, Dedham, Westwood, Norwood, Canton, Dover, Medfield, Wellesley, Needham (also including Norfolk), Suffolk and Plymouth Counties of Massachusetts since 2002. 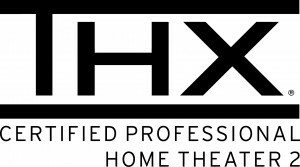 Since starting my own business, I have worked for many customers performing home theater, computer, electronics, and home improvement projects. Customers continue to rely on me because they enjoy the comfort and ease of working directly with a small, independent contractor. As an owner-operated company, I strive to be the best and "Shine Above The Rest." By choosing Sterling Home Theater you are assured of 100% satisfaction, quality work, and reliable sales and service. I look forward to working with you. Call today for your free estimate. THX Technician 2 certified which gives me the ability to provide in-depth room acoustic designs, wall treatment isolations, and AV hardware selection and placement.